Did you hear? 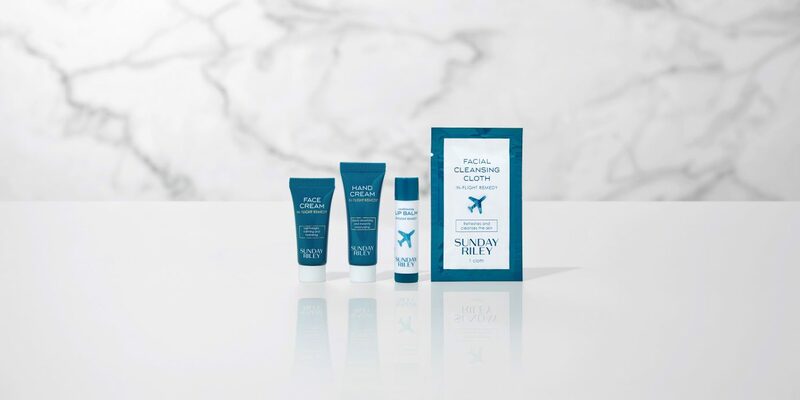 United Airlines is partnering with cult skincare brand Sunday Riley to create custom amenity kits for first- and business-class flights and lounges. Jetsetter got the scoop. Thanks to the disaster combination of dry cabin air, high altitudes, inactivity, and stress, most frequent fliers are well-acquainted with the skin trouble—from dryness and chapped lips to breakouts and greasiness—that flying brings. 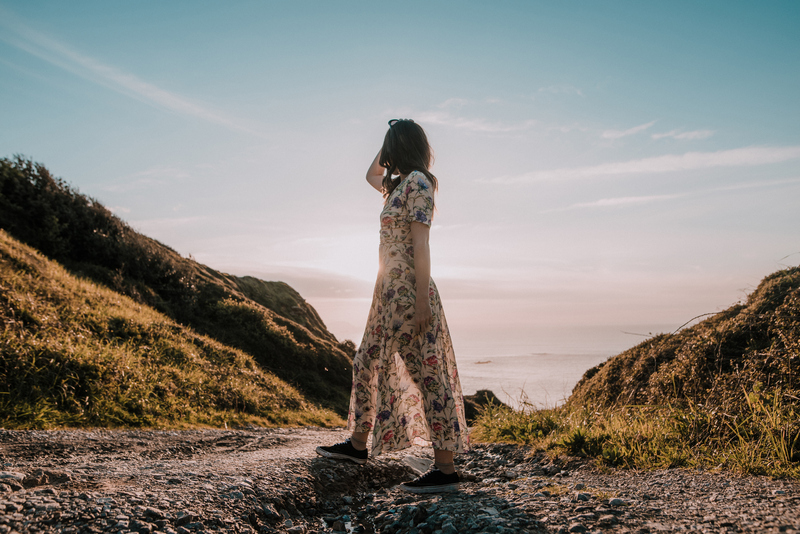 By now, you’ve probably succumbed to the belief that those skin freak-outs are inevitable on board, but what if we told you they could be a thing of the past? 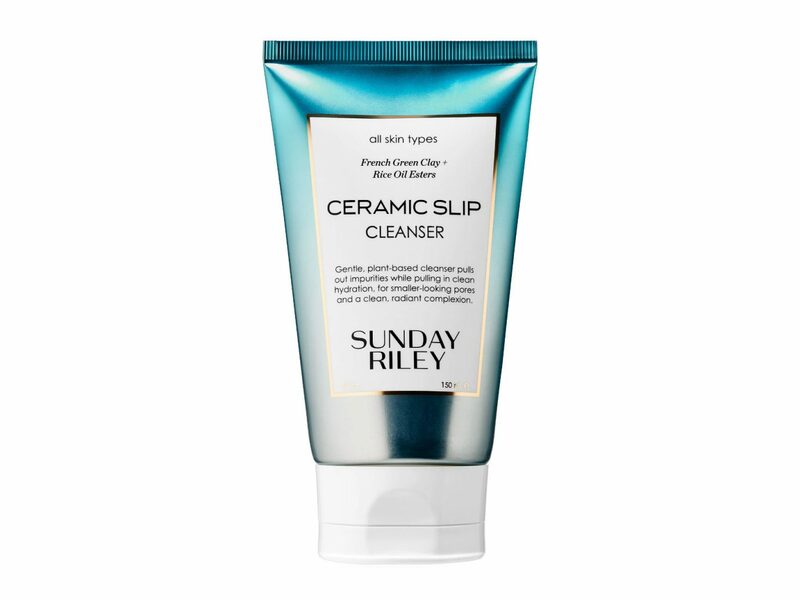 That’s where Sunday Riley comes in. 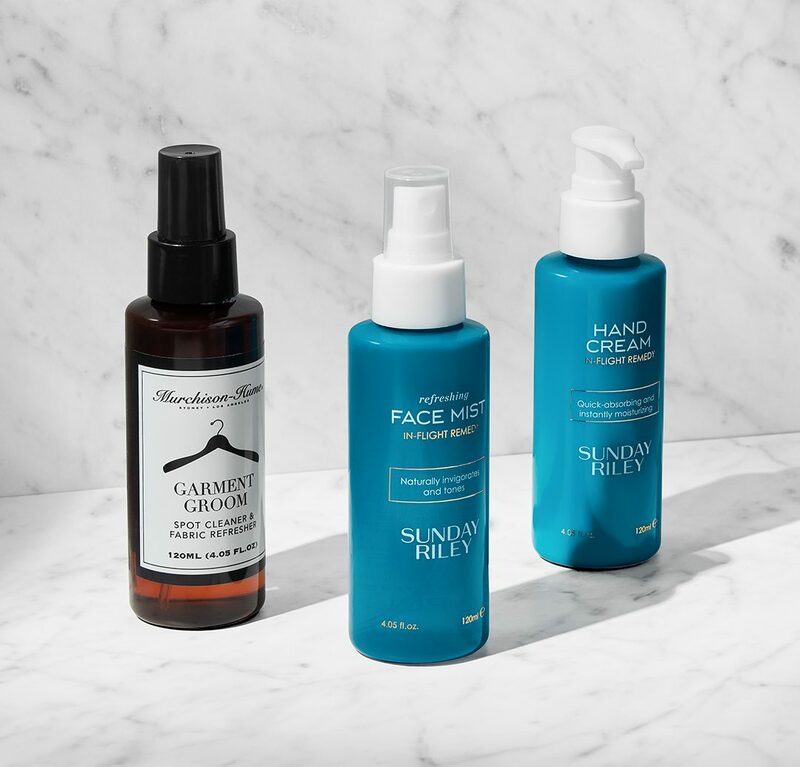 United Airlines is partnering with the skincare brand to deliver four brand-new products to fliers on board, all created with the jet-setter in mind. For hydrating skin, there’s the botanical-blend face cream and the nourishing shea and cocoa butter hand cream. For cracked lips, enter the pomegranate seed oil and shea butter balm. For a quick skin refresher, they’ve got a peppermint extract cleansing cloth. Beginning April 23, all the products will be distributed to United Polaris business class fliers on board. (United Premium Plus fliers will receive the lip balm and hand cream, while United premium transcontinental will get the balm.) In United Polaris and United Club lounges, you’ll also find Sunday Riley’s new hydrating shampoo and conditioner, refreshing body and hand washes, and nourishing hand and body cream. Amenity kits are not a new concept, but the choice of Sunday Riley for United Airlines represents an exciting notion—that green beauty is becoming mainstream. 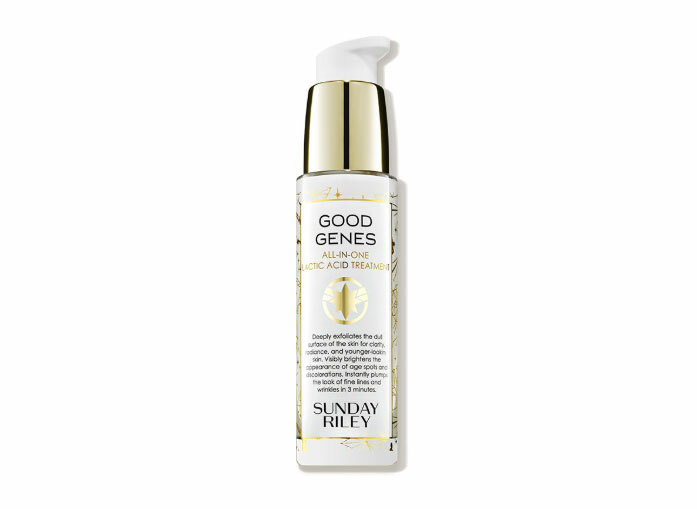 The cruelty-free skincare brand achieved cult status through its dedication to botanicals and clean ingredients, and for producing products in small batches. 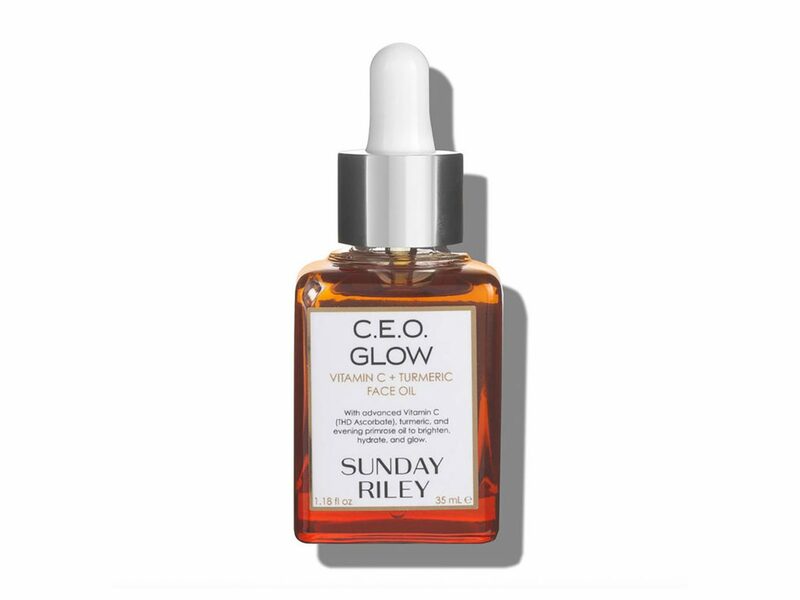 Partnering with one of the largest airlines in the world is a major win for Sunday Riley and other green beauty brands that aspire to make their mark. The catch? 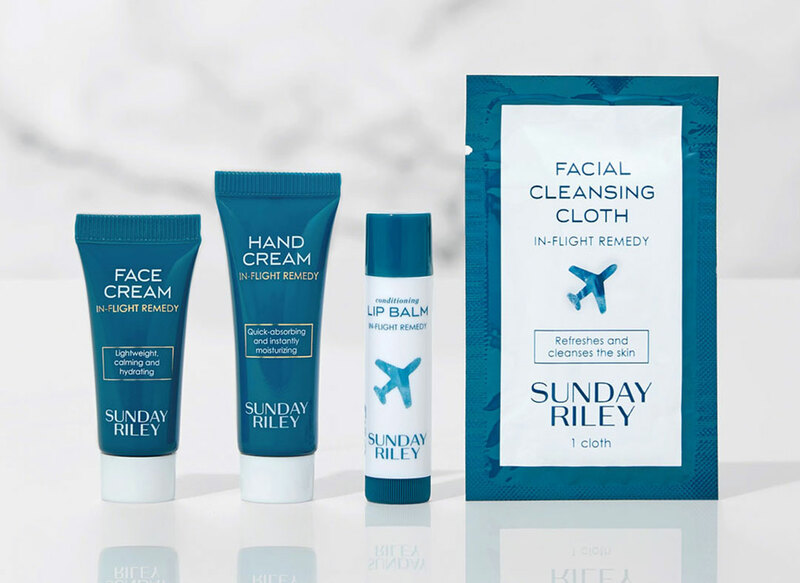 These new Sunday Riley products aren’t currently sold in stores or online—they’re exclusively available in United’s amenity kits, so you’ll have to fly to try them. 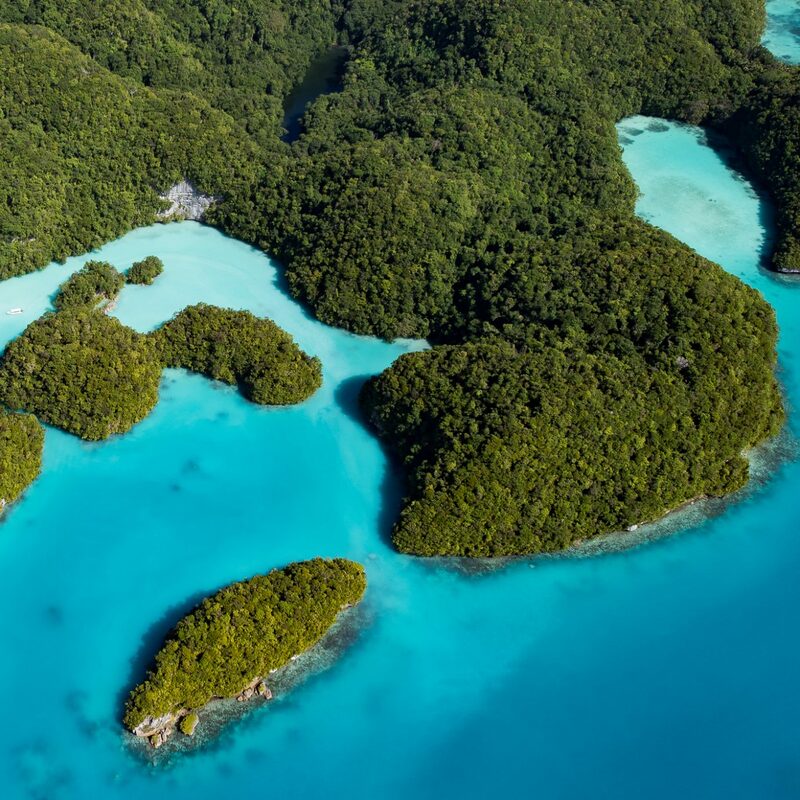 All the more reason to plan our next getaway, we say.